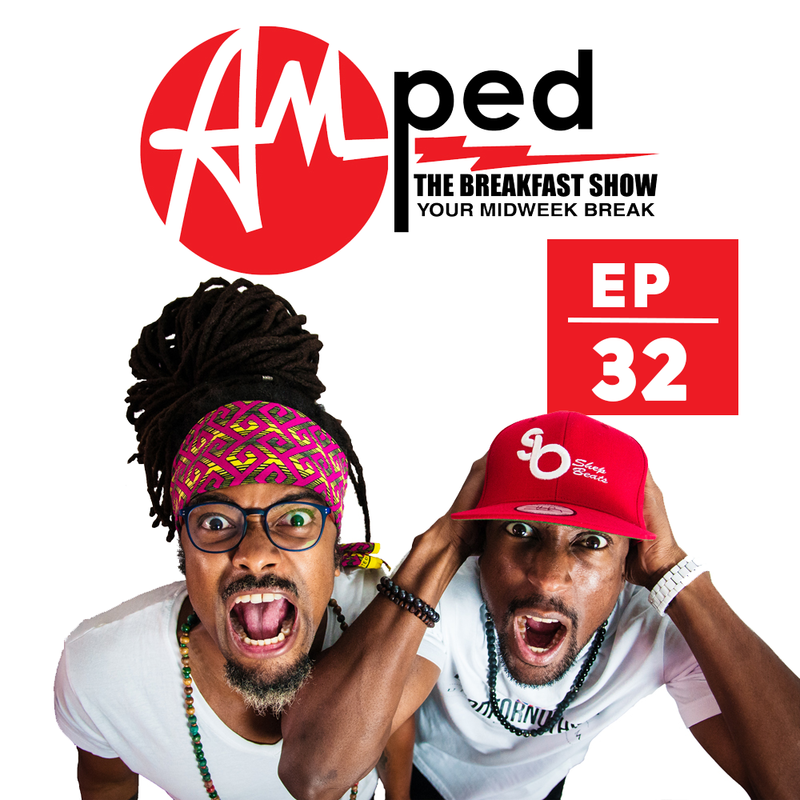 The 32nd edition of our weekly Breakfast Show. In this episode, we debate the time honoured question: Which is better, iPhone or Android? Find out on our show! Listen out for the brand new banger from Jason Derulo – ‘If i’m Lucky’. This week we have a special edition of ‘This Is The Life’ where we speak about the Hurricane plaguing the Caribbean.